Cleaning up after children, pets, and guests is such a chore, and with your busy and constantly changing schedule, it’s tough to manage it all. That’s where Maid Perfect of Charleston comes in! Our trained professionals will clean your home, office, rental property, and more at times that work within your schedule. There’s no one better qualified for the job. At Maid Perfect of Charleston, we provide customized cleaning services and solutions for anyone who needs them. 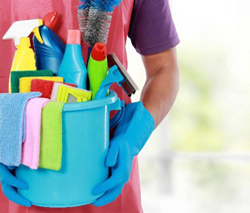 You can rest assured that your home or office will be sparkling when we’re done cleaning. We know you want your space to look spotless, and we can make sure everything is clean and fresh without you having to lift a finger. At Maid Perfect of Charleston, our dedicated professionals are committed to providing our commercial clients with only the best cleaning services. 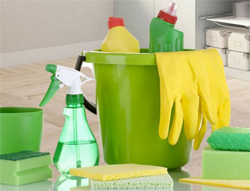 From rental property cleaning and custom cleaning to construction cleanup, we are equipped to handle almost any mess! 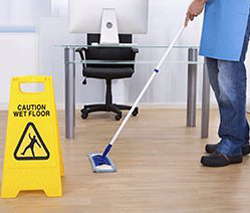 We know the image of your business and the safety of your employees are priorities for you, which is why we will clean and tidy up your commercial space in a professional and prompt fashion. We clean from floor to ceiling and offer a variety of hours and schedule options to fit your individual needs. Leave the worrying and cleaning to us. Maid Perfect of Charleston will show you why we’re one of the leading maid cleaning companies in Charleston, SC and the surrounding areas. If your home or business needs our professional cleaning services, don’t hesitate to get in touch with us today. We looking forward to hearing from you!